SETIA ALAM : If solitude and bliss in a lush landscape of verdant forestry are your idea of the perfect abode, then look no further as S P Setia presents Rimba Villa located in its flagship township Setia Alam’s exclusive forested enclave. 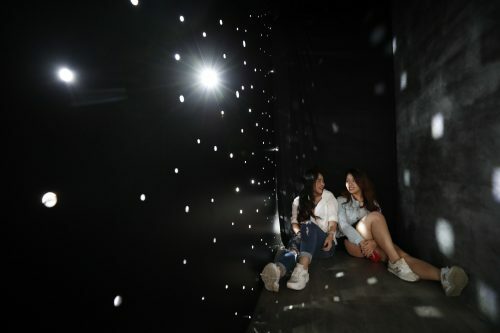 Over 300 invited guests were given a glimpse of the much-awaited project today as Phase One, comprising 168 units of double-storey linked semi-detached units, was unveiled in an exciting private preview. Expected to be completed in 2020, the Rimba Villa collection offers modern tropical-style living complete with four bedrooms and five bathrooms. The interior layout is pragmatically-built with wide spaces and extensive use of glass to allow in ample natural lighting. Each unit comes with an exclusive roof garden providing owners with their own greenery. “The feedback we received on Rimba Villa was overwhelmingly positive as many guests gave their unmitigated approval for the exclusive location of the gated and guarded precinct next to an existing forest. 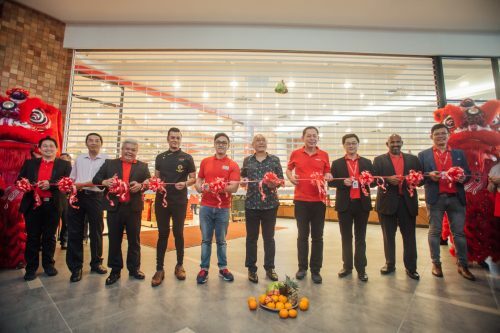 Many also expressed their appreciation for the modern concept and design which gave the enclave its exclusive ambience,” said Tan Siow Chung, General Manager of Setia Alam. Invited guests who attended the half-day event today were treated to a presentation on Rimba Villa entitled “The Forest Lifestyle and Inspiration” as well as a talk on feng shui by Master Kenny Hoo. Many enthusiastically joined in the site visit to experience the serenity of the area which will blend in with the forest that abuts the project, envisioning a lifestyle enveloped in a forest setting. 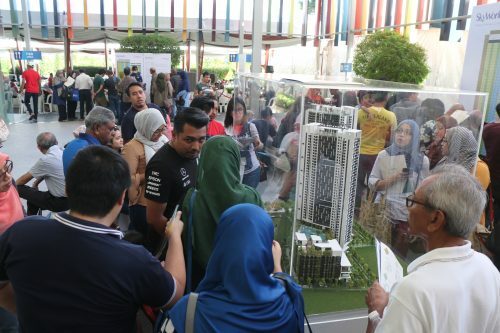 “Rimba Villa is located next to the entrance of the hiking trails of the Setia Alam forest, so residents will have direct access to the nature reserve,” explained Tan during the site visit. “The master plan was designed to ensure minimal earthworks to ensure the preservation of the site and adjacent forest,” he added. Rimba Villa is a 73-acre freehold, residential project with a GDV of RM645 million. It will comprise 430 double-storey linked semi-detached units with built-ups of 2,653 to 2,769 sq.ft and land size of 32ft x 75ft each. The units have an indicative price of around RM1.45 million each. 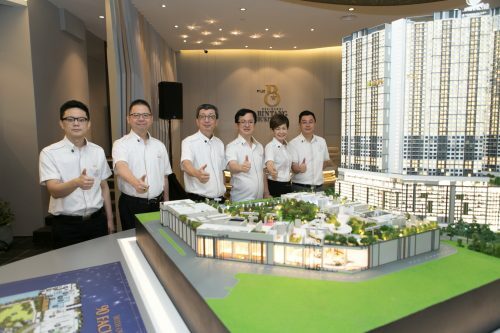 Once ready, Rimba Villa will boast an exclusive residents’ clubhouse which will be located at the highest point of the project, providing unobstructed and best panoramic view of the Setia Alam township. The other facilities at Rimba Villa include the Grove Gym (an outdoor gym station or par course designed to enable residents to take their fitness routine from inside the gym to out in the park. 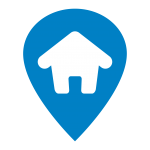 ), a barbecue pit, bird-watching deck, swimming pool, wading pool, jogging track, children’s playground, raindrop pond, mini orchard and canopy tree house. Interested purchasers can call 03-33432255 or email bsa-sales@spsetia.com to obtain more information.